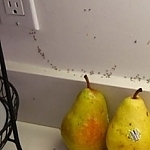 Seeing a spider lurking behind your couch might give you the creepy-crawlies. 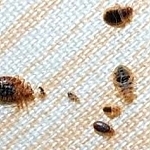 And discovering that your bed is crawling with bedbugs is a nightmare. 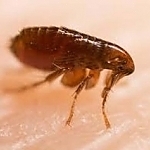 But before you pack up and leave your real-life horror show, call Life Pest Control of West Palm Beach, Florida. 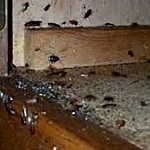 Our trained exterminators will make your house feel like home again in no time. Don't let creepy-crawlers run you out of your home! Call (561) 502-5949 to schedule pest control services with Life Pest Control of West Palm Beach, FL.